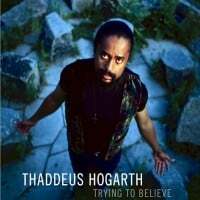 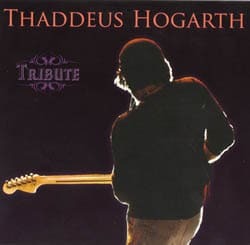 Second award winning (Best R&B/Blues 2001:Indie Music Awards) solo release from Thaddeus Hogarth, the Boston based singer / songwriter / guitarist. 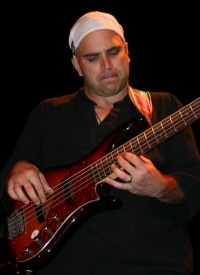 A collection of solid timeless songwriting in the R&B/Funk-Rock Genre featuring the bass work of Boston Pops bass virtuoso, David Buda and former LA session ace drummer, Joey Scrima. 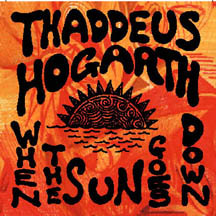 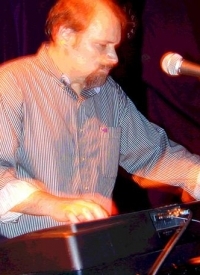 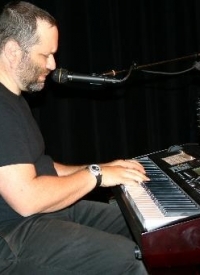 Features Thaddeus on Vocals, Guitar, Keyboards, Talk-Box and Chromatic Harmonica. 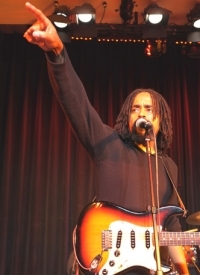 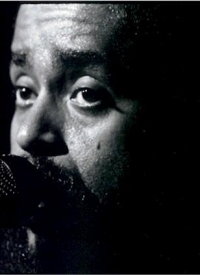 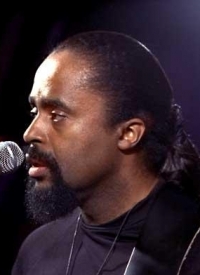 Influences and comparisons range through artists such as Gil Scott Heron, Curtis Mayfield, Lenny Kravitz, Ben Harper, Stevie Wonder, Bill Withers, Bob Marley. 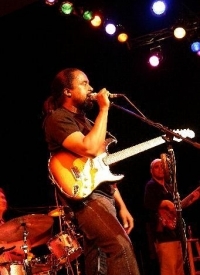 Groovy tunes with a profound message.